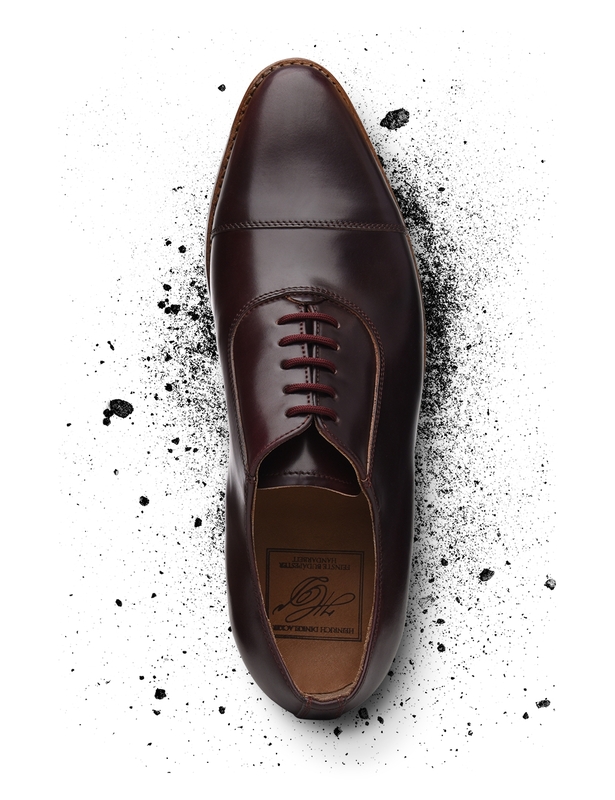 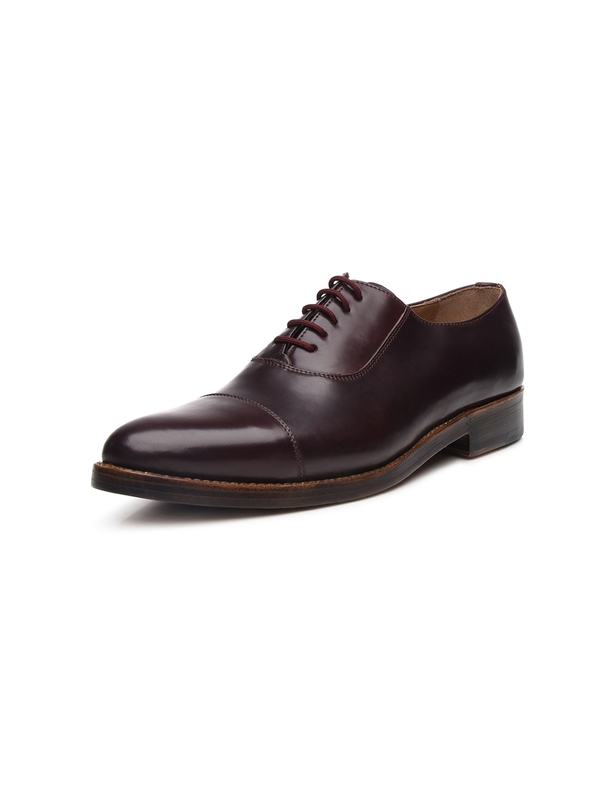 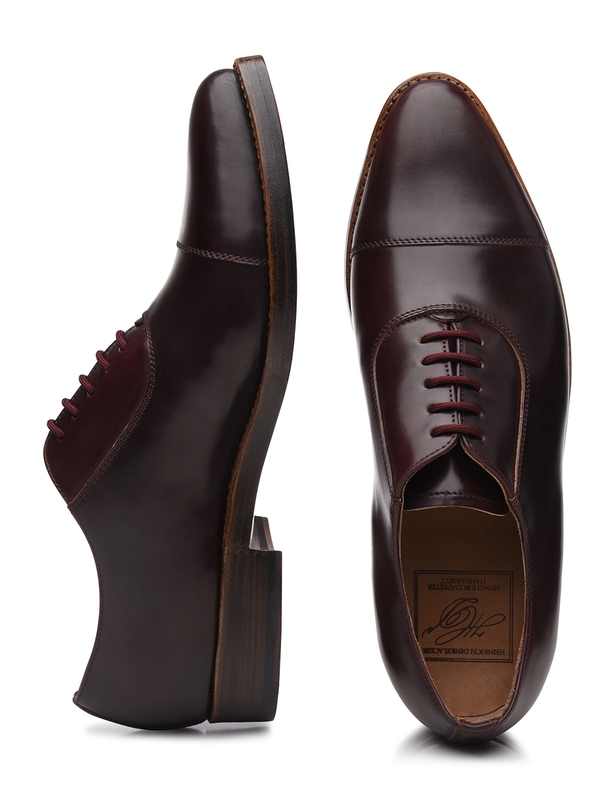 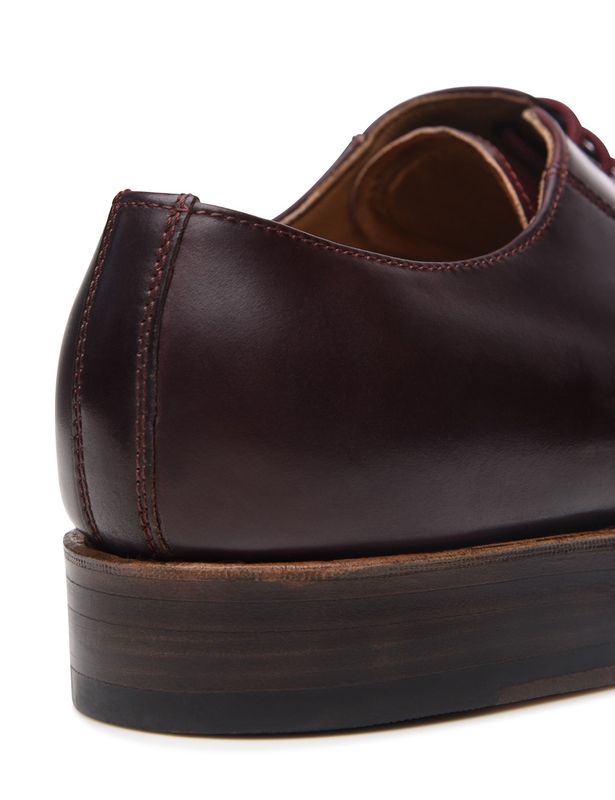 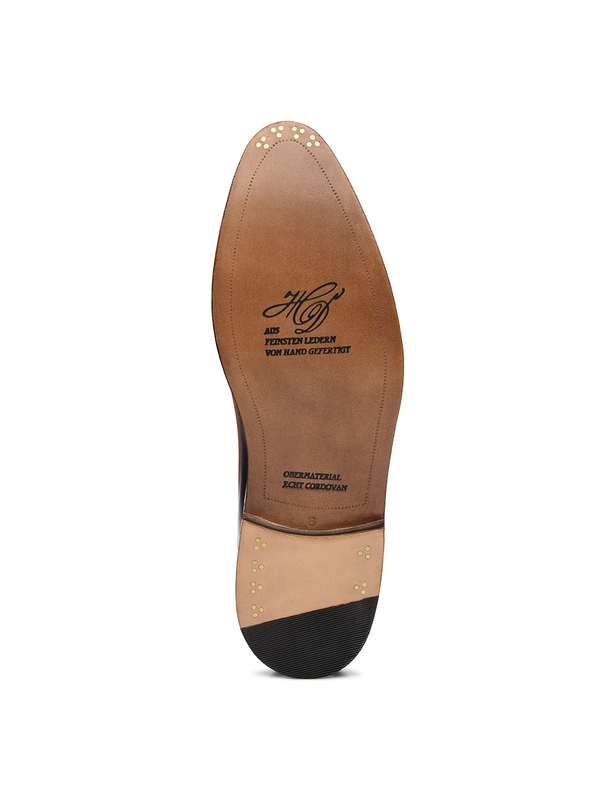 The traditional Hungarian shoemaking art and the luxurious Cordovan leather of the American Horween tannery come together in a masterly symbiosis in this sewn-welted men's shoe. 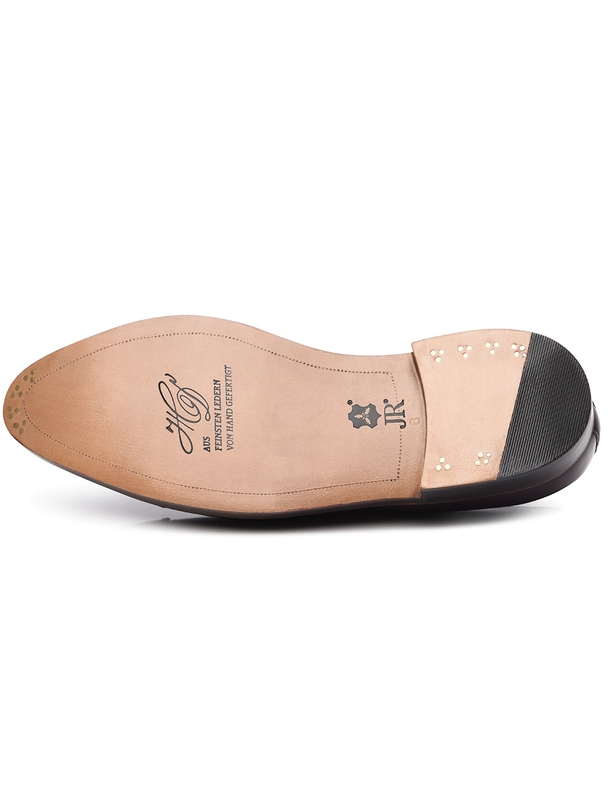 The lustrous Shell Cordovan is not only extremely supple, but also captivates with its high fat content and the resulting hydrophobic qualities of the leather. 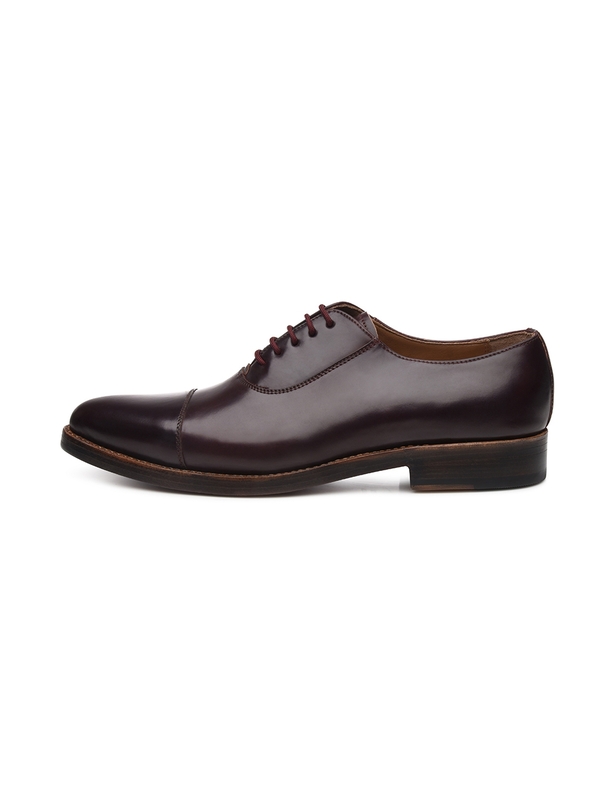 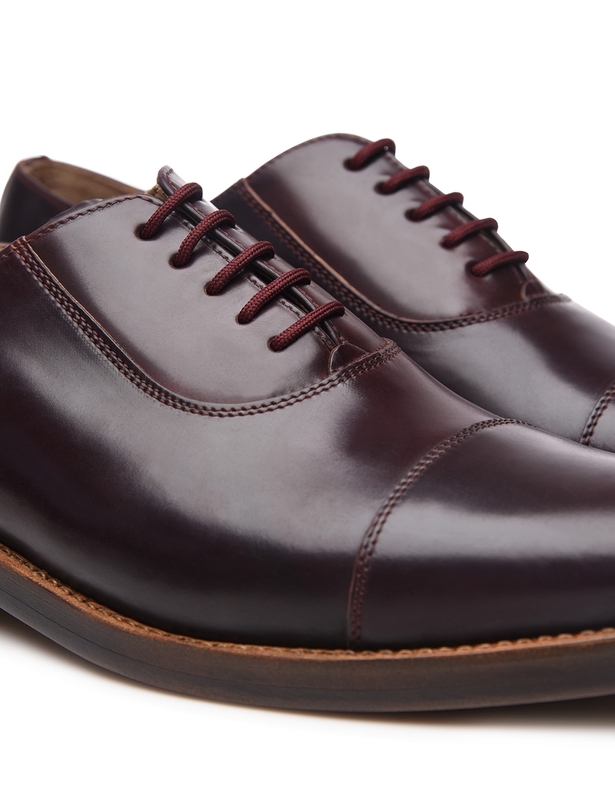 The hard-wearing double sole made of Rendenbach leather supports the resistance of this elegant shoe, while the production on the Milano last provides the comfort you would expect from a classic cap-toe Oxford.